Acrobatics participants will not only have the opportunity to partake in workshops from internationally renowned coaches but also to learn from some of Australia’s best sports science specialists. Marie Annonson is a retired elite acrobatic gymnast who currently owns the acrobatic gymnastics facility WestCoast Training Center (WCTC) in Livermore, California. During her acrobatic gymnastics career, Annonson competed nationally andinternationally as the base of a women’s pair with top Brittany Horrell on California Acrosports Team (CATs) in Sacramento, California with her coach Tonya Case. After a very successful career Annonson retired from competition and began coaching in 2003. Among the athletes she has coached are Kristin Allen and Michael Rodrigues, whowon the mixed-pair all-around gold medal at the 2009 World Games in Kaohsiung,Taiwan, the first ever gold medal won for the United States in acrobatic gymnastics at a World Games event. Since then Marie has positivley contributed numerous Acrobats attending various National and International competitions with amazing results. Annonson was three times named Coach of the Year by USA Gymnastics and has attended the World Championships as the official Head Coach for the USA Delegation. 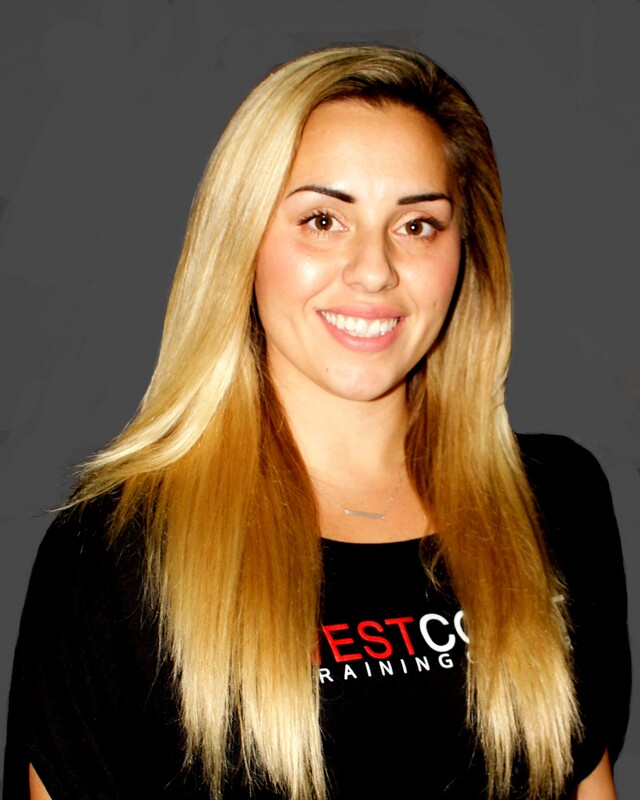 Currently, Marie is focusing on WestCoast Training Center, her acrobatic gymnastics business in Livermore, California. She often travels to teach multi-level acrobatic courses, choreograph acrobatic routines, judge acrobatic competitions and other varied things such as being a member of the Las Vegas World Cup Organizing Committee and has also choreographed the National Elite Routine in 2017 & 2018 at the Acrobatic Gymnastics National Championships. Having gathered a wealth of knowledge and experience over the years, Marie is ready to pass on the key elements to producing great Acrobatic Gymnastics to those who want to take the next step! In addition to practical sessions and lectures for coaches and judges, the Gymsport Clinic will offer a wide variety of informative and engaging workshops for both coaches and gymnasts.